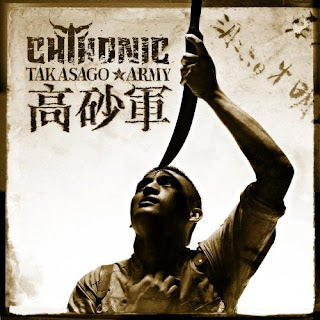 Just as a heads up, Chthonic's new album Takasago Army is available for streaming over on AOL music. I'm new to these Tawainese metallers and am giving it a full listen right now. Should be interesting. Hear it here. Scroll over on the list to find it.